Agri Tracking Systems (ATS) provides integrated software to help growers plan, map, track, store, analyze, and report on every aspect of the farming operation. Trinitas farms over 20,000 acres of almonds and olives in Stanislaus, San Joaquin, Solano, Tulare, and Kings counties. 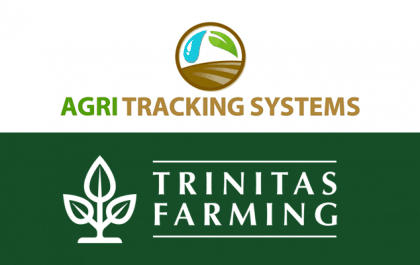 Bakersfield, CA – (October 25, 2018) Trinitas Partners, LLC, is excited to announce their partnership with Agri Tracking Systems, a farm technology software platform. 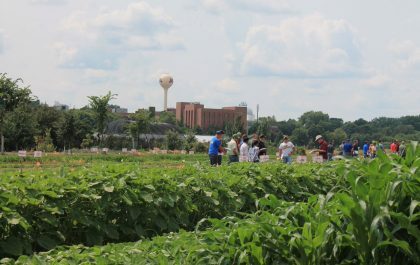 Mapping is an essential tool for any size operation, and becomes exponentially more important as farmers diversify their crops and grow their operations. ATS now maps fields, wells, reservoirs, sampling points, traps, tanks, bees, and more across the entire Trinitas portfolio. 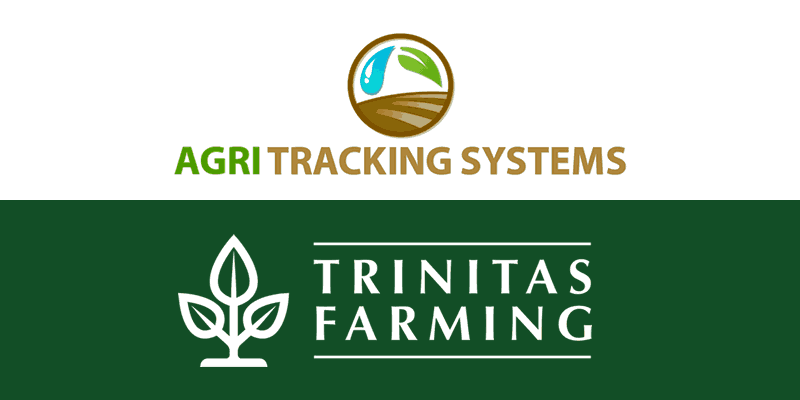 Trinitas farm supervisors in the field see current and historical irrigation, spray operations, fertilizer usage, soil/crop nutrition, insect/weed pressure, and trap counts by block, giving them the ability to make improvements on the spot. “This platform will allow the farming operations to reduce costs and increase efficiencies by evaluating every single input, helping us make better decisions for next season,” said Ryon Paton, partner and co-founder of Trinitas Partners. Agri Tracking Systems (ATS) designs technology systems to map, track, and analyze each aspect of farming in California. ATS engages with other technology firms, regulatory agencies, utility companies, data services, and laboratories to develop low cost ideas that save time and work seamlessly in your program. ATS is a California-based company and uses its own in-house programmers to develop new capabilities specifically for California’s unique farming environment. Trinitas Partners, LLC is a private equity investment company that specializes in identifying superior investments within sectors characterized by favorable supply/demand dynamics and in which hard assets and real property play a central role. 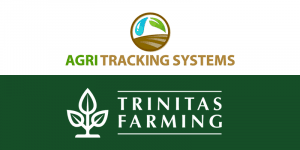 Trinitas Farming was created to manage the growing portfolio of agricultural land and its produce.